This week on the AD Podcast we talk about things to come! It’s all the trailers for the animated movies of 2018. 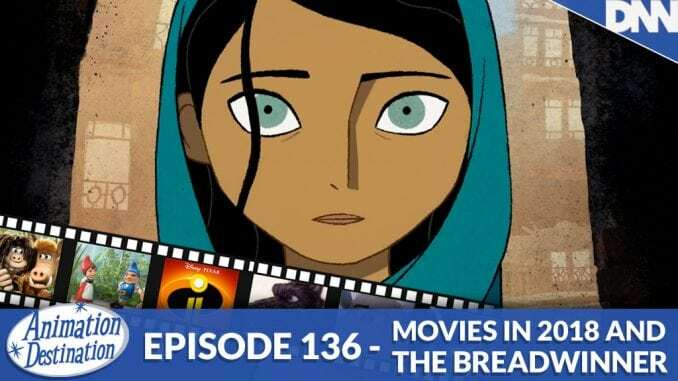 And me and my brother talk about an amazing movie from Cartoon Saloon that everyone needs to see, The Breadwinner. The review is spoiler free!